Fantastic kite and it has a number of big improvements that I like. BIGGEST improvement has got to be the inflation system – amazing to use and only once you have used do you understand why people insist on this system. 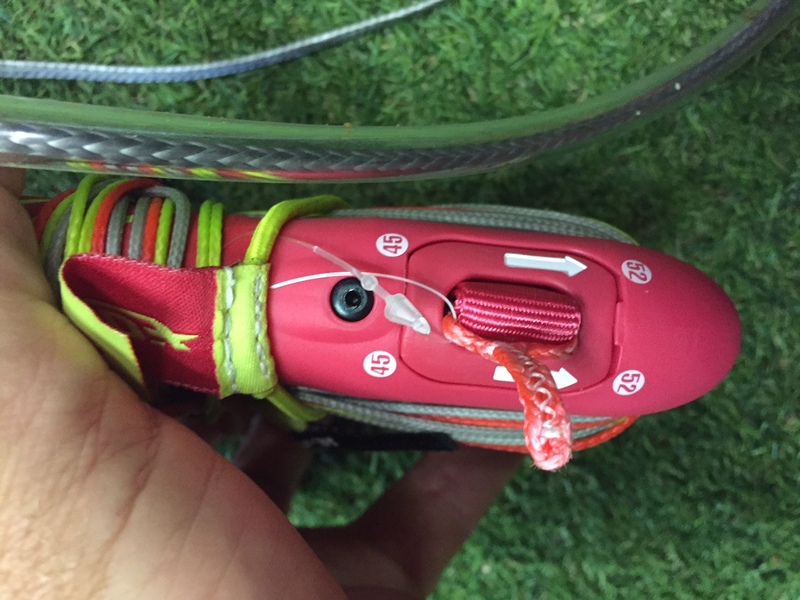 It makes it a LOT easier to inflate your kite and really takes the hassle out of pumping. The system F-One have gone for is the same as the SUP inflation system and it is very easy to use and simple as ever. 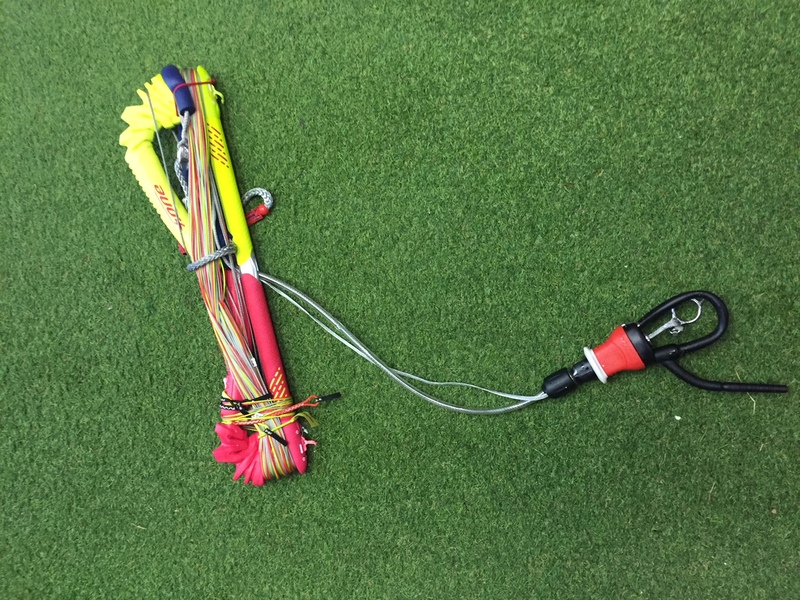 BAR – I love the manual untwist system they have introduced (finally) which is below the bar – great to be able to easily untangle the twists. 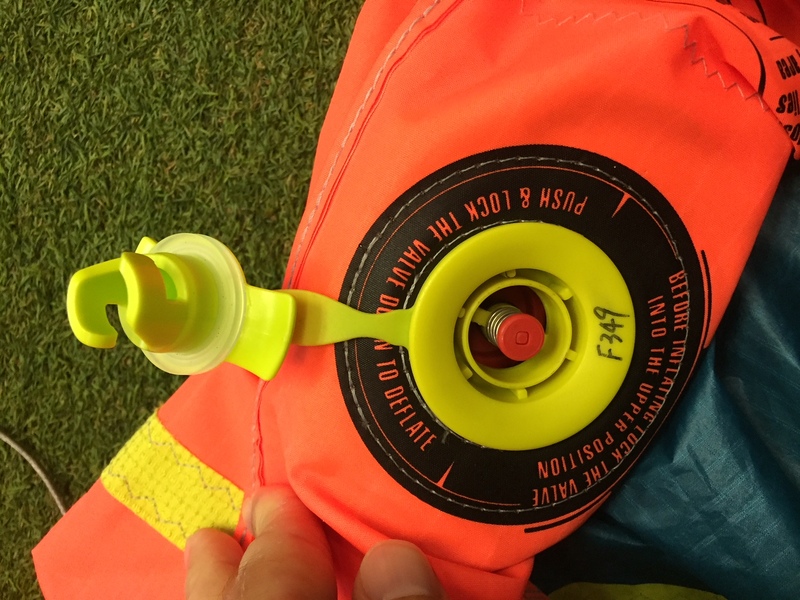 SAFETY – brilliant news – it now flags onto a single line which I think is way better as it opens the kite out more spilling more power and resulting in no pull once it has been engaged – about time! BATONS – no longer in the wing tips which means you can be a little more reckless when packing up. No flutter which is also good to see with the loss of the batons. Personally I have noticed the biggest differences on the 12 which is a massive improvement on last years. The kite still rides waves exceptionally well and has amazing de-power. I am looking forward to the year ahead.